Phone Number & Call Tracking – We can normally provide local phone numbers or toll free numbers for free depending on the campaign. Just let us know what you’re trying to do. If you require call tracking, we can also set that up. Rates are different based on different location and how it will be used. Once again, just let us know what you’re trying to do and we’ll figure out the perfect plan for you. Basic Live Answering – This is a live answering service for our call center to answer calls for you while you are away. This is a great way to have a gatekeeper of your own without actually having a secretary in the office. This service comes with 200 Minutes of Live Answering each month. All calls and minutes used are updated immediately in our project management portal. Your live answering team will be available during the hours you request. Pro Live Answering – This is a live answering service for our call center to answer calls for you while you are away. This is a great way to have a gatekeeper of your own without actually having a secretary in the office. This service comes with 400 Minutes of Live Answering each month. All calls and minutes used are updated immediately in our project management portal. Your live answering team will be available during the hours you request. Premium Live Answering – This is a live answering service for our call center to answer calls for you while you are away. This is a great way to have a gatekeeper of your own without actually having a secretary in the office. This service comes with 800 Minutes of Live Answering each month. All calls and minutes used are updated immediately in our project management portal. Your live answering team will be available during the hours you request. Shared Support – Whether you already have a large team or are running a one-man operation and need help handling your incoming/outgoing calls, live chat, help desk, store management, sales and order processing, we are here to help. This is a great solution for those who aren’t getting bombarded with too many inquiries, but need someone to always be available in case support is needed. We call it the Shared Support Services. With our Shared Support Services, instead of paying for 5-6 agents to handle everything you need, you’re paying for just 1! We cycle them out when one agent is missing (for whatever reason) or when you simply need an agent with certain skills. 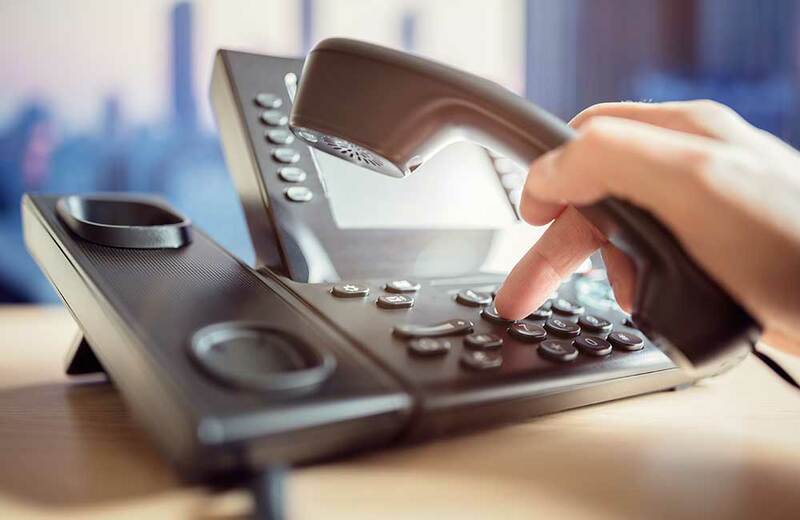 We know that your business might not be ringing off the hook with 10-20 calls a minute or even have some down time with no inquiries of any kind, so we end up sharing the same agent with another company that does get a phone call or other inquiries. Inbound Telemarketing – This is a dedicated agent or team handling just inbound phone calls. Let us know what you need and we’ll customize a plan that fits your budget. A phone number is normally provided to you for free. Outbound Telemarketing – This is a dedicated agent or team handling just outbound phone calls. Let us know what you need and we’ll customize a plan that fits your budget. A phone number is normally provided to you for free.